As a best practice, we recommend using the Global Tool method. If you require a mix of links (general access and course-specific access), you should create two global tools with descriptive names to indicate how they are to be used. The configuration type in the "How to Set Up an LTI Link" guide is a "Course Tool" configuration process. 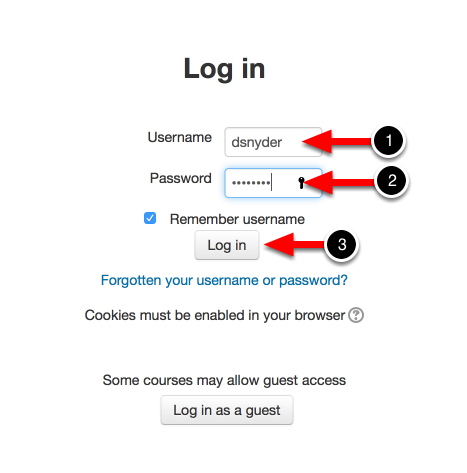 This means that users whom access Chalk & Wire using this type of configuration will be redirected directly into a specific course or assignment.